All the famous faces who really can cook. 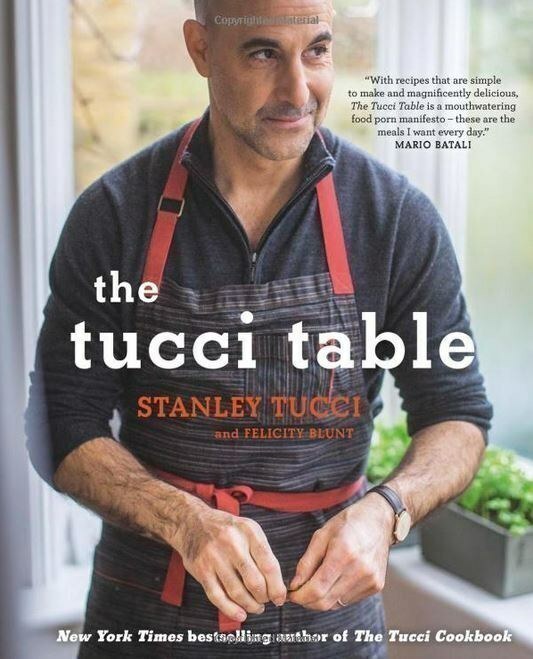 Get The Tucci Table on Amazon for £19.99, or in the US at Amazon for $12+ and Barnes & Noble for $22.50. 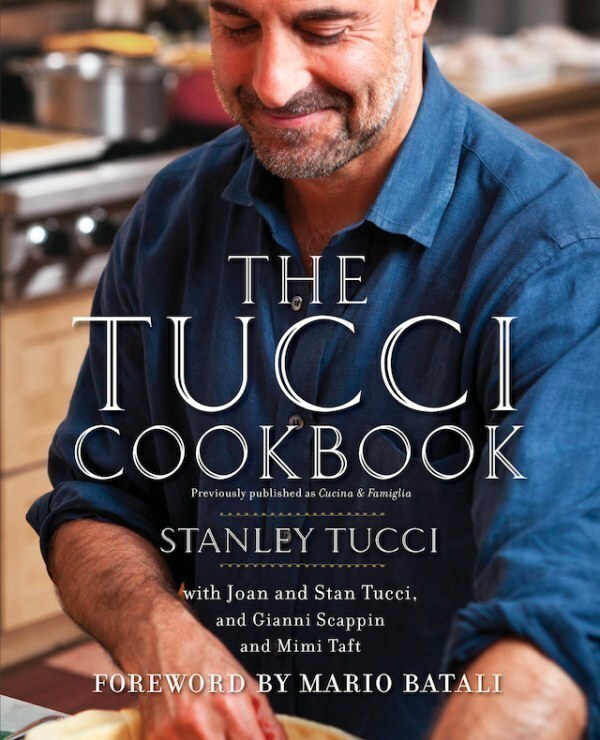 Get The Tucci Cookbook on Amazon for £6.99, or in the US at Amazon for $9.95+ and Barnes & Noble for $27.79. Get it on Amazon for £19.61, or in the US at Amazon for $13.73+ and Barnes & Noble for $20.63. © 2016 by Aubrie Pick. Published by Clarkson Potter/Publishers, an imprint of Penguin Random House LLC. Get it on Amazon for £20.78, or in the US at Amazon for $15+ and Barnes & Noble for $18.89. Get it on Amazon for £14.88, or in the US at Amazon for $4.82+ and Barnes & Noble for $19.50+. Get it on Amazon for £15.99, or in the US at Amazon for $8.99+ and Barnes & Noble for $26.13. Get it on Amazon for £13.24, or in the US at Amazon for $7.97+ and Barnes & Noble for $18.71. Get it on Amazon for £7.99, or in the US at Amazon for $18+ and Barnes & Noble for $22.96. Get Good Eats 3 on Amazon for £22.99, or in the US at Amazon for $14.01+ and Barnes & Noble for $26.25. Get it on Amazon for £21.99, or in the US at Amazon for $12.97+ and Barnes & Noble for $20.35. "Not only are the recipes delicious and the pictures beautiful, she throws in stories and photos about growing up in the mob – quite entertaining!" –Alisha219. Get it on Amazon for £5.89, or in the US at Amazon for $7.94+ and Barnes & Noble for $25.75. Get it on Amazon for £28.56, or in the US at Amazon for $11.34+ and Barnes & Noble for $29.59. Get it on Amazon for £16, or in the US at Amazon for $12.95+ and Barnes & Noble for $22.75. Get it on Amazon for £10.99, or in the US at Amazon for $7.50+ and Barnes & Noble for $12.86.